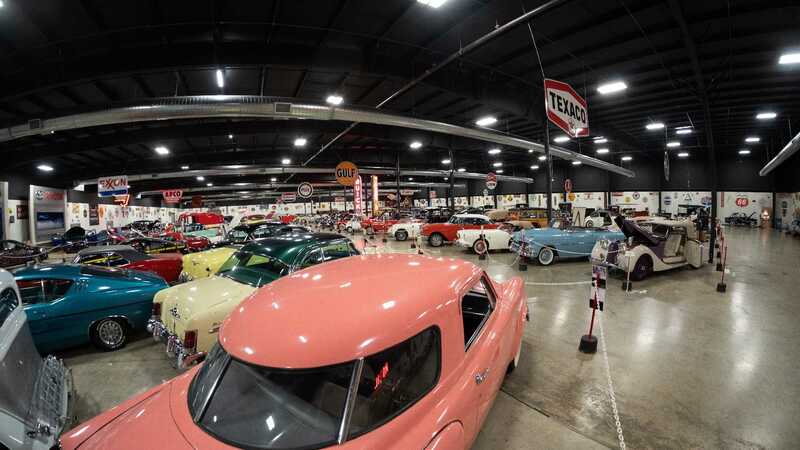 The 120,000 square foot Tupelo Automobile Museum has announced it will close in the spring of next year. 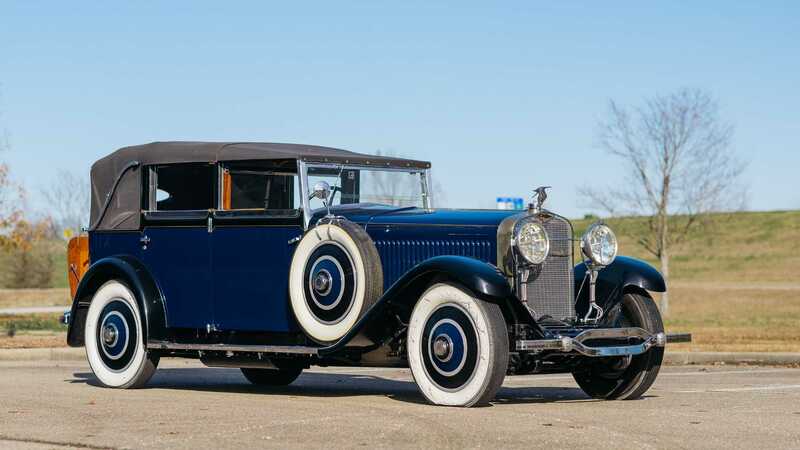 Located in downtown Tupelo, Mississippi, the museum is host to a huge array of machinery covering 108 years, and to ensure its expansive stock finds new homes, Bonhams will be hosting an auction at the museum on April 26/27. 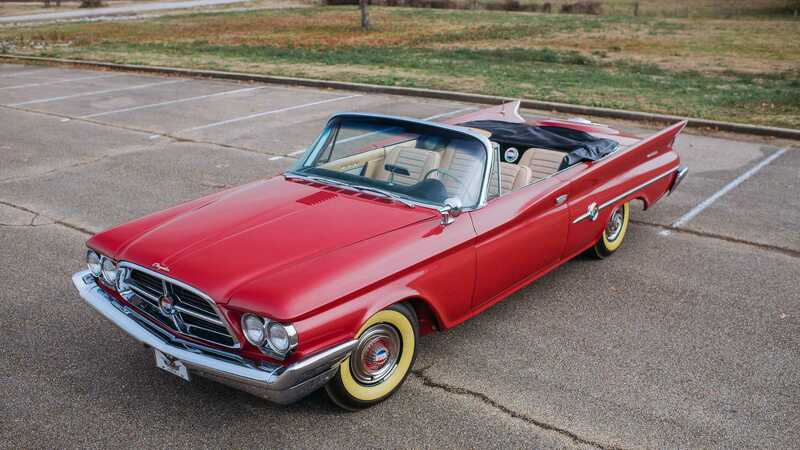 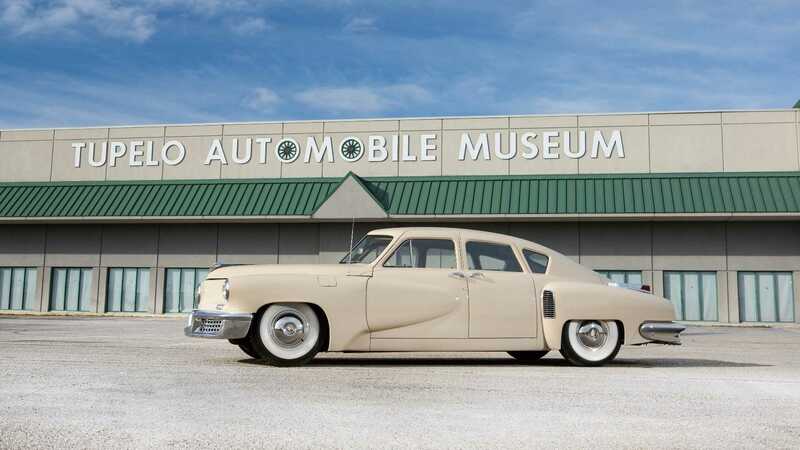 Headlining the event will be Tupelo native Elvis Presley's 1976 Lincoln Continental Mk IV and a 1948 Tucker which was used for endurance testing at Indianapolis Motor Speedway. 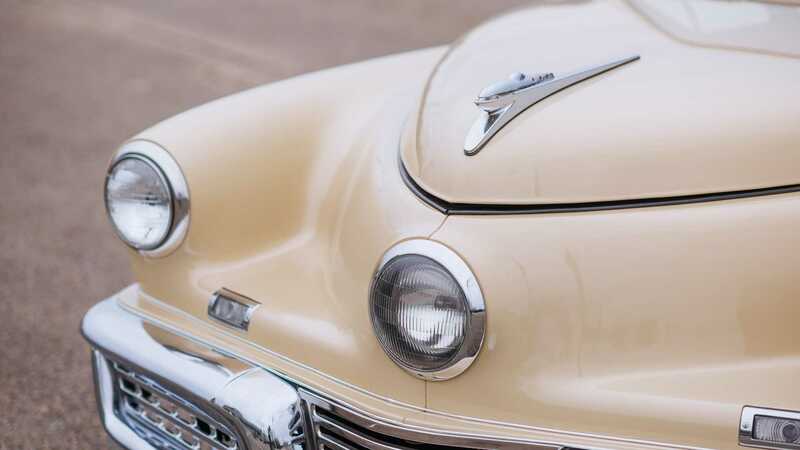 The youngest car in the collection is a 1994 first generation Dodge Viper, in completely original specification, and could attract an especially high price, having only been driven 12 miles in its 24 year lifespan. 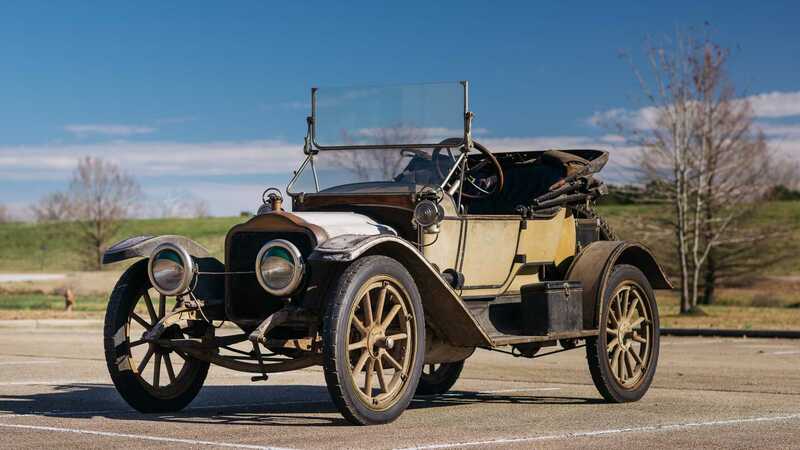 Historically significant machinery is a common trend in the collection, with a 1908 Glide featuring an independently mounted engine, one of the first cars to do so. 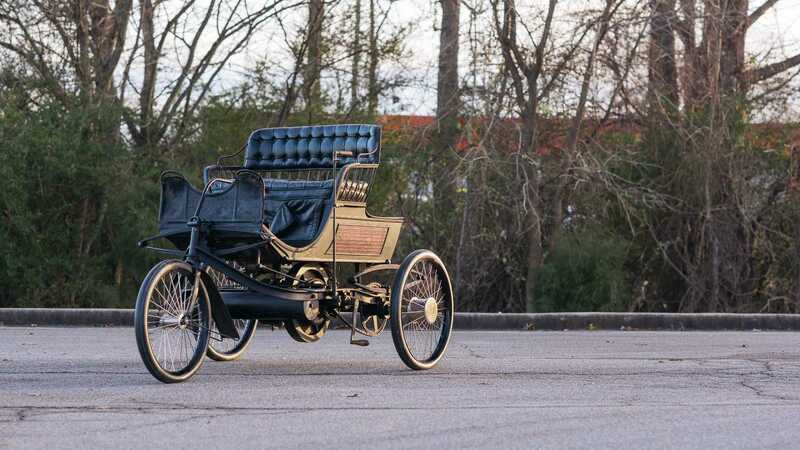 Though not older in terms of production year, the oldest car of all time is represented, with a replica of the 1886 Benz Patent-Motorwagen also present. 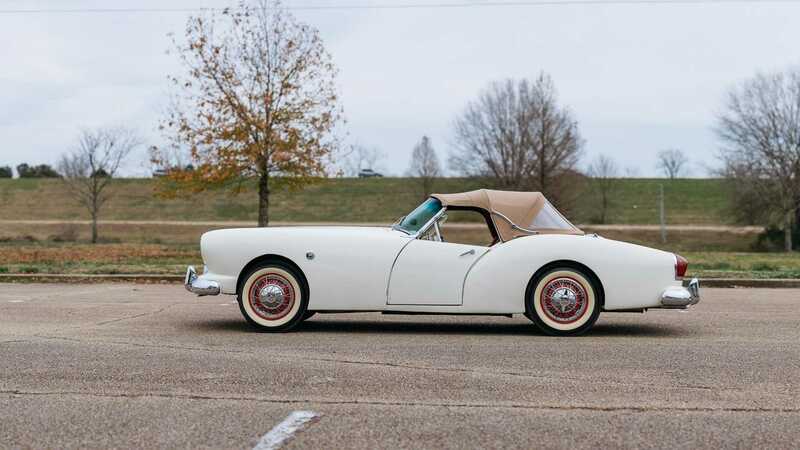 One of the oddest cars is a 1983 Camarovette, a sprint car that combines parts from a Chevrolet Camaro and a Corvette. 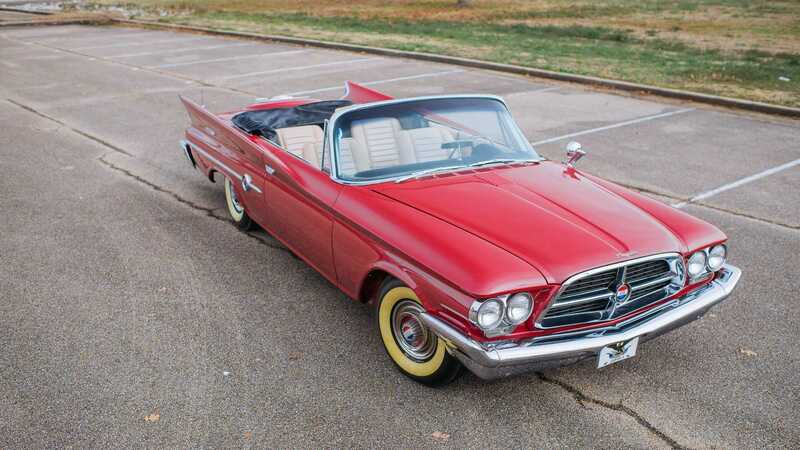 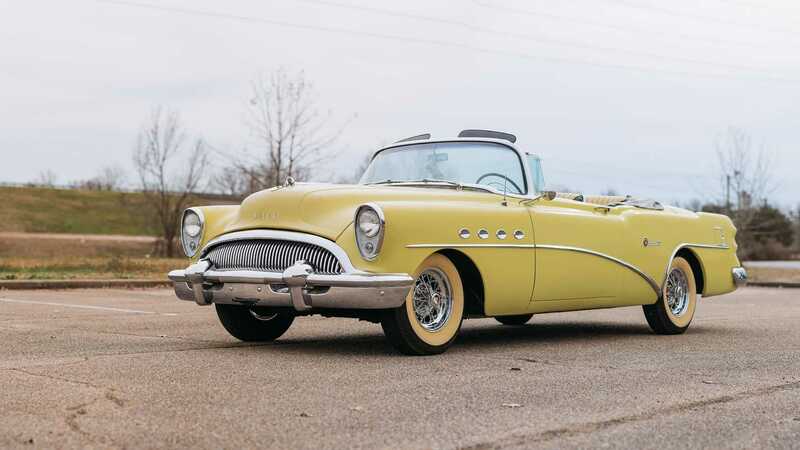 It has a 350ci engine, a 6-71 root blower and two dual 4-barrel carburettors. 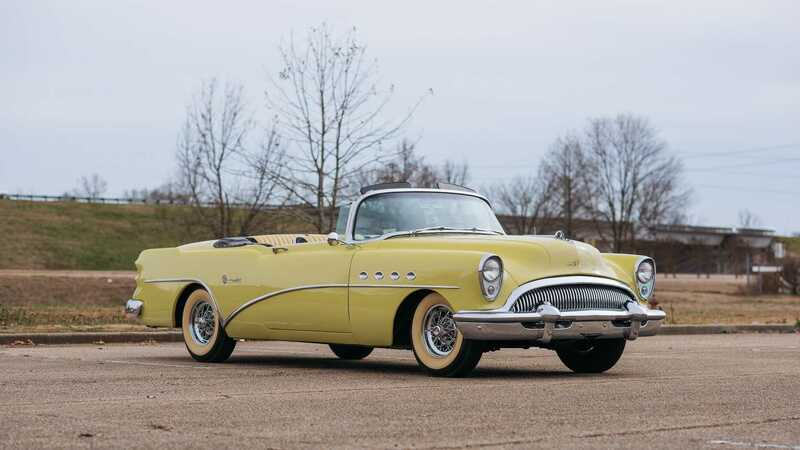 To aid its sprint performance it has 16 port nitrous oxide injection, and a stunning multicoloured paint job on that more than a standard Corvette. 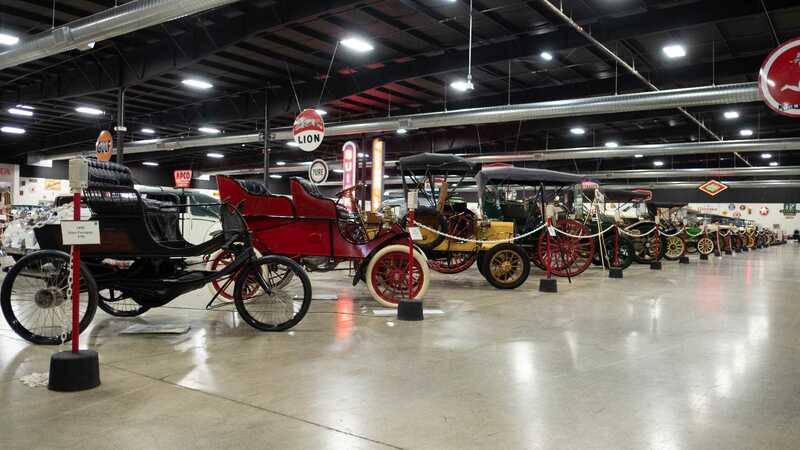 "The collection is a cornucopia of wonderful machines, telling the story of the development of the automobile and charting the various ways in which manufacturers pioneered self-propelled vehicles. 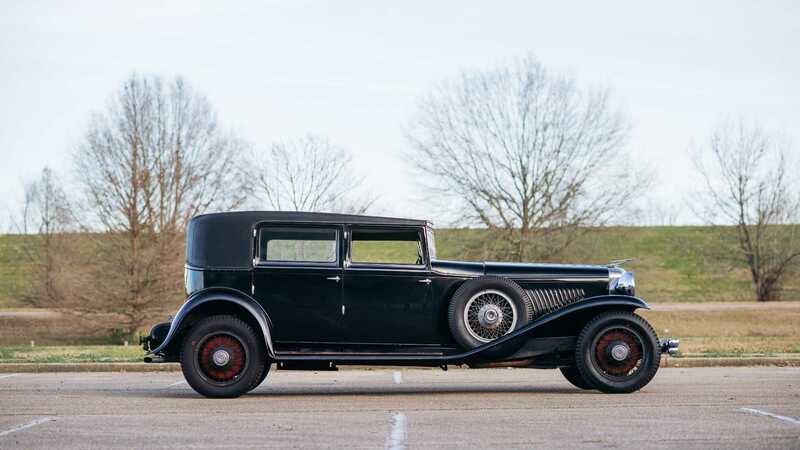 The scale, breadth and presentation of Spain’s museum is just extremely impressive," commented Rupert Banner, Bonhams' vice president of motoring. 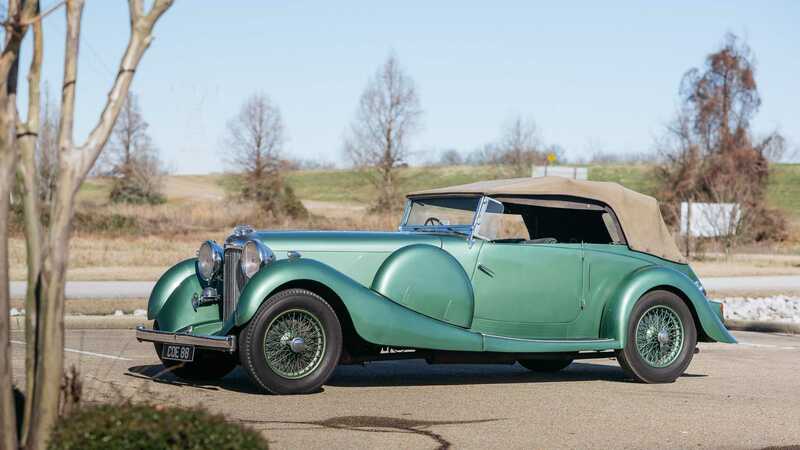 Bonhams has been recruited to lead the auction along with consultant Wayne Carini, known for hosting television show Chasing Classic Cars. 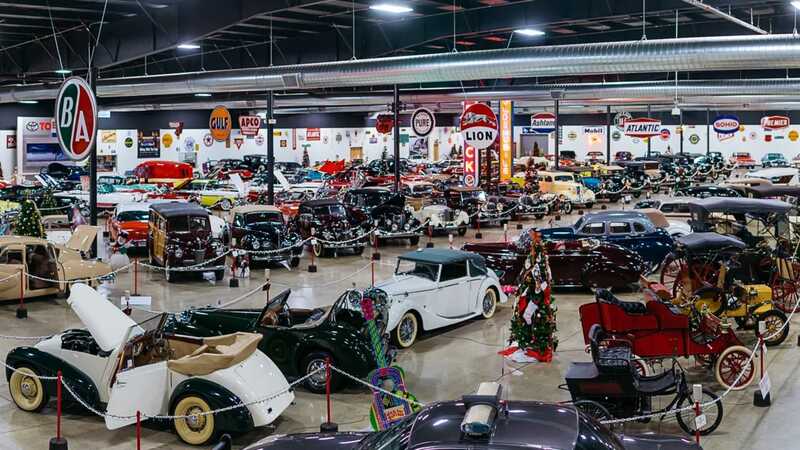 The TV links go further as the full sale, set to take place on April 26/27 2019, will be broadcast live, and the proceeds from every sold lot going to current collection owner Frank K. Spain’s charitable education foundation. 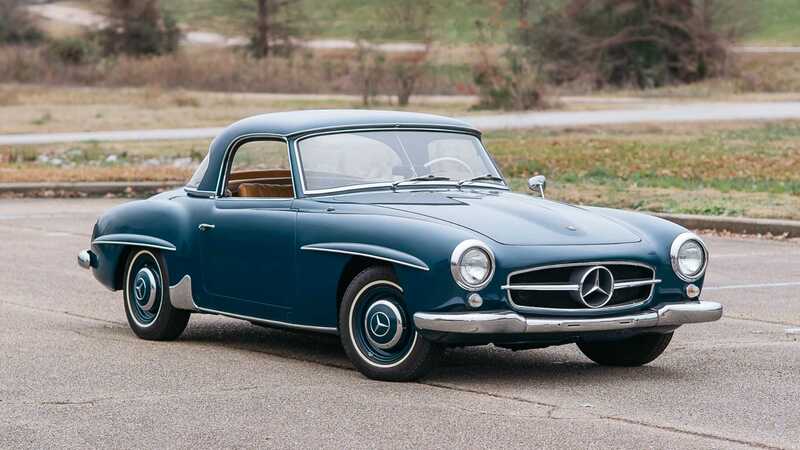 Despite the obvious historical value of some of the classic cars in his collection, none of the lots will have a reserve price. 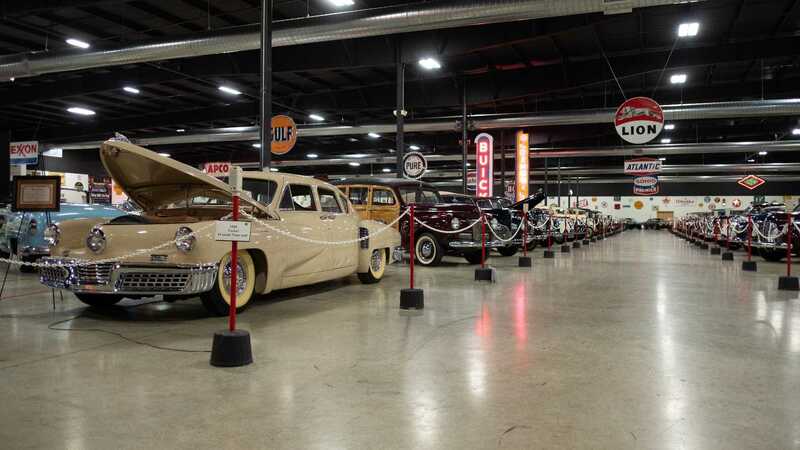 And before they go on sale, you can still see all these cars as museum exhibits seven days a week until its closure at the end of April.